It would have been rough justice had Blues not got anything out of the contest as they also saw two efforts cleared off the line, had an attempt strike the post and one hit the crossbar. 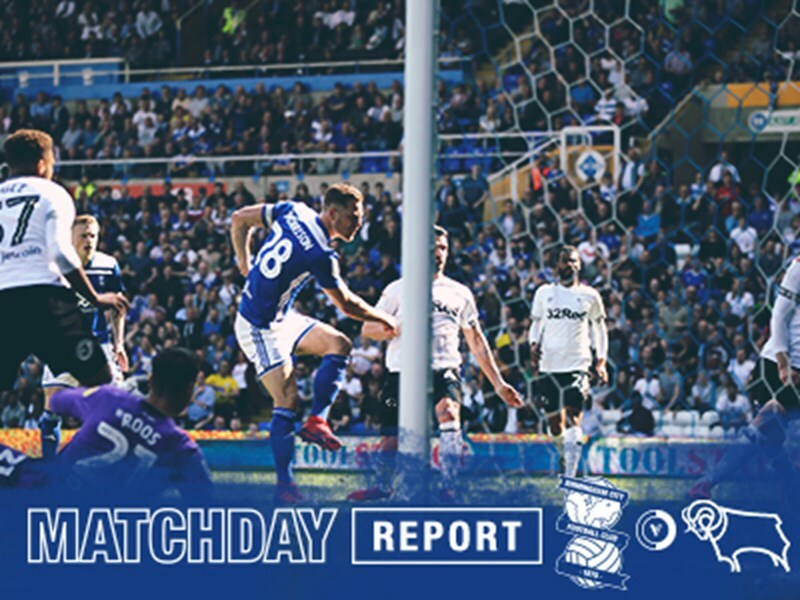 A late, late Lukas Jutkiewicz goal earned Blues a deserved point against the Brewers at St. Andrew's on Saturday afternoon. 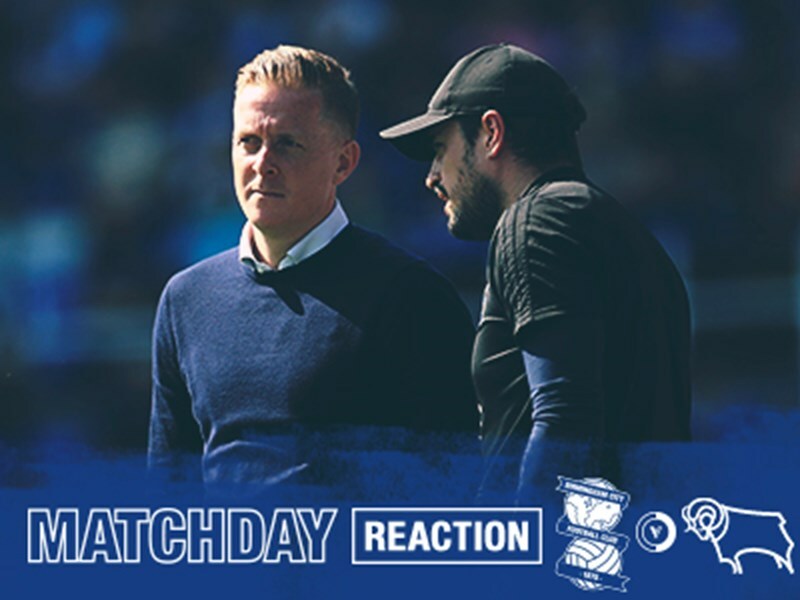 Garry Monk's side looked to be heading towards a narrow defeat when former Blues loanee Lloyd Dyer fired Burton in front just into the second-half. But Jutkiewicz made it two goals in two games as he headed home an 87th minute equaliser. 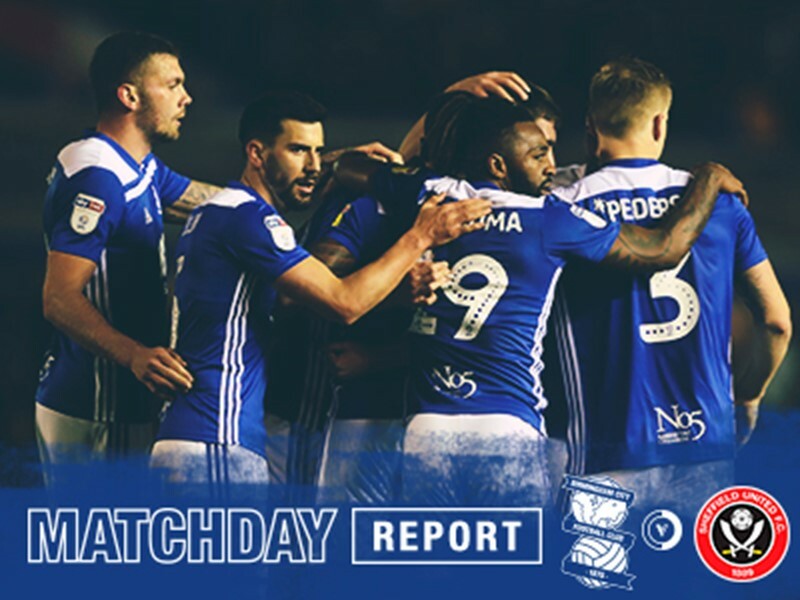 There was one enforced change to the Blues side that triumphed earlier in the week at Bolton Wanderers with Jeremie Boga coming in for the suspended Che Adams. 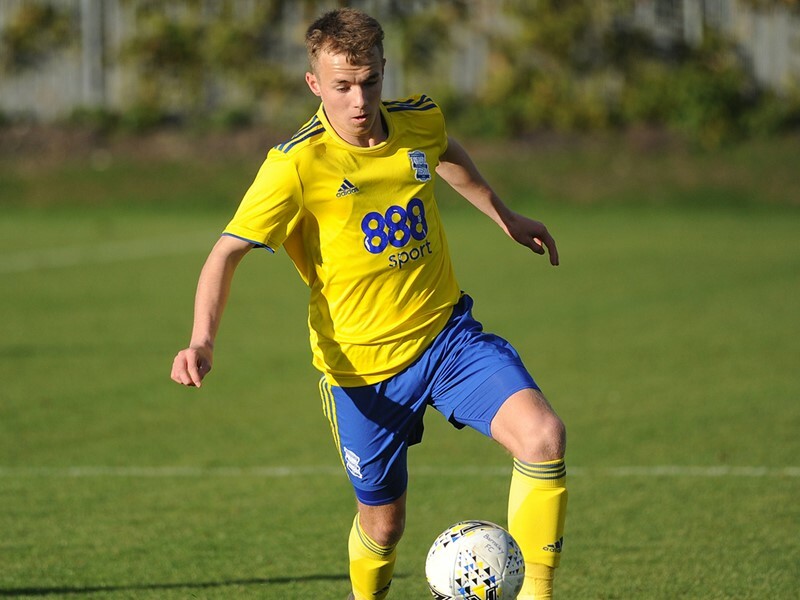 Bez Lubala was also named in the matchday squad for the first time, with the 20-year-old forward starting on the substitutes’ bench. 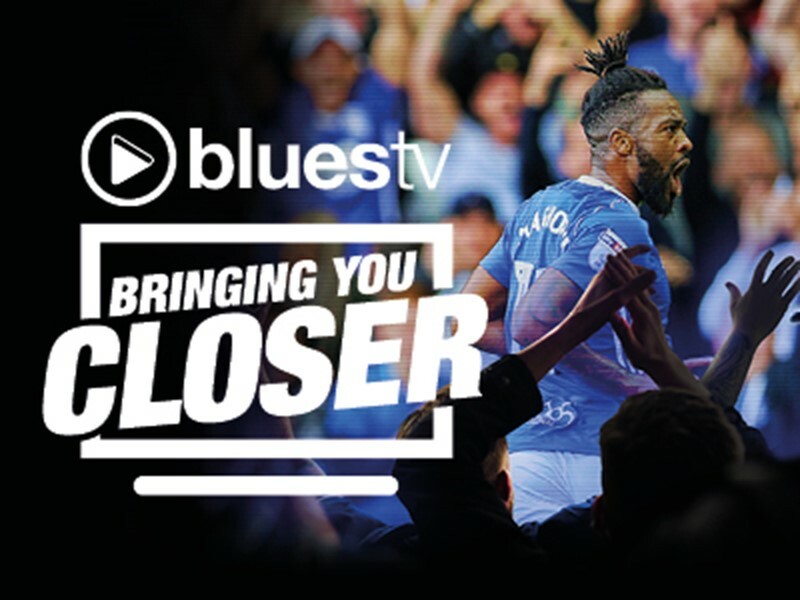 Blues thought they had made the perfect start when referee Darren Bond played advantage and Jeremie Boga went on to round Stephen Bywater in the Burton goal and fire the ball home into the back of the net. But much to dismay of the home faithful the official pulled the play back after the linesman signalled an offside infringement and awarded the hosts a free-kick at the edge of the area. Boga stepped up and hit a stinging effort, which Bywater did brilliantly to push away from the dangerzone. Then minutes later the Brewers stopper produced another fine save to deny Jutkiewicz from close-range. Blues had Jacques Maghoma to thank for an excellent piece of defensive play when Dyer burst through from the half-way line, but Maghoma kept with him and managed to get in a last-gasp challenge. Blues were really starting to motor now and were pouring forwards on a regular basis, whereas Burton were continuing to pose a threat on the counter-attack. 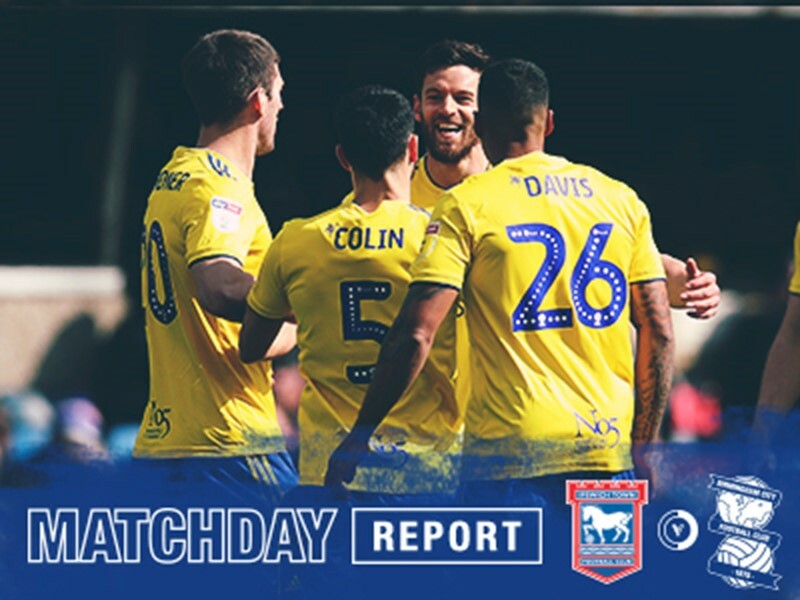 Blues came desperately close to breaking the deadlock in the 25th minute, but Kyle McFadzean and Jacob Davenport both cleared the ball off their own goal line from David Davis and Jota respectively. A great piece of attacking wing play from Wes Harding saw the full-back manage to cut into the box, but his final shot was well off target. With half-time rapidly approaching Jota drifted a neat high pass towards the back post where it was met by Jutkiewicz, but the Blues forward's header lacked power and direction and was comfortably saved by Bywater. Then in stoppage time the hosts won two corners in quick succession, the second of which ended with Harlee Dean heading wide. Blues were given a shock as they found themselves behind less than three minutes after the restart. And of course, it had to be Dyer that did the damage. Hope Akpan's pass found its way towards Dyer at the far post via a deflection, and the unmarked frontman made no mistake as he lashed a shot home past David Stockdale. Maghoma looked to have beaten the offside trap for Blues but just as he reached the area, the ball was taken off his foot and forced behind for a corner. At the other end of the pitch Harding put in a superb challenge on Dyer deep inside his own area to thwart the Burton man. The game was really ramping up another level and Jota was desperately unlucky to see his long-range shot cannon back off the post. Jota's then turned provider as his pass found Jutkiewicz inside the box, but he was again denied by Bywater who made himself large to keep the Blues striker out. Blues were continuing to press, and Davis was left dismayed when his 25-yard curling shot struck the crossbar. Davis then saw his next attempt saved by Bywater, with the Burton 'keeper also preventing Maghoma's follow-up effort before Jutkiewicz blasted the ball over. Blues boss Monk made his first substitution of the game after 84 when he sent on Cheikh Ndoye for Maxime Colin. And with three minutes of normal time remaining Blues finally got the goal their play deserved when Jutkiewicz heads Boga's cross in off the underside of the crossbar to send the home support into raptures. Then deep into stoppage time Jota went on a long marauding run before seeing his goalbound attempt deflected behind for a corner. Blues now travel down to the West Country on Tuesday to take on promotion chasing Bristol City on the back of an unbeaten four-game run. 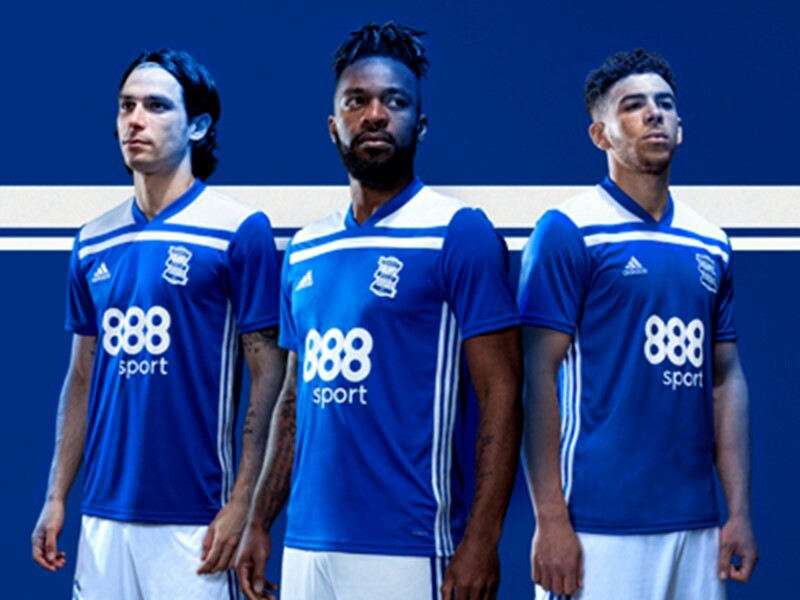 Blues (4-4-2): David Stockdale, Maxime Colin ((Cheikh Ndoye, 84), Maikel Kieftenbeld, Lukas Jutkiewicz, Harlee Dean, Jacques Maghoma, Jeremie Boga, David Davis, Jota, Michael Morrison, Wes Harding. Subs not used: Tomasz Kuszczak, Jonathan Grounds, Marc Roberts, Jason Lowe, Josh Dacres-Cogley, Beryly Lubala. Bookings: Kieftenbeld (56), Davis (58). 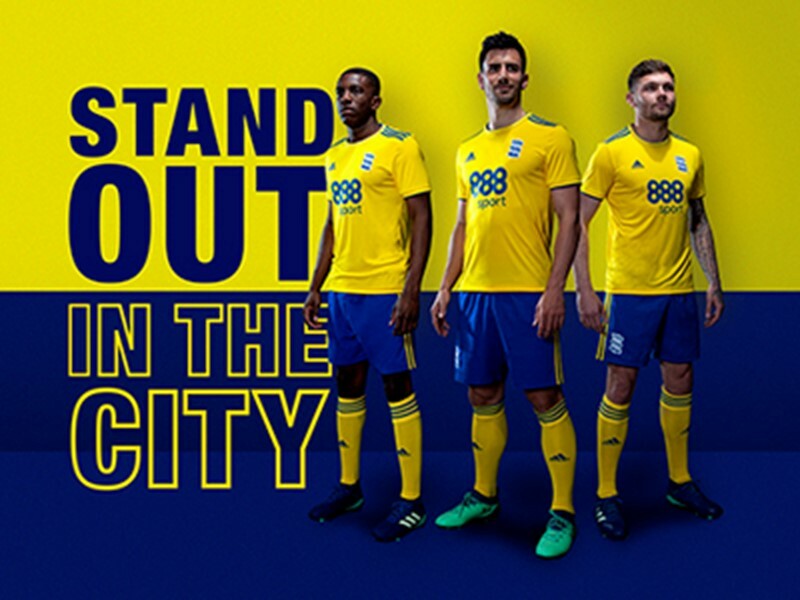 Burton Albion (4-4-1-1): Stephen Bywater, John Brayford, Kyle McFadzean, Darren Bent (Ben Turner, 64), Lloyd Dyer, Damien McCrory (Lucas Akins, 22), Tom Naylor, Marvin Sordell, Jacob Davenport (Luke Murphy, 83), Hope Akpan, Liam Boyce. Subs not used: Harry Campbell, Jamie Allen, Martin Samuelson, Jake Buxton. Bookings: Naylor (50), Bent (60). Attendance: 22, 311 (537 Burton fans).